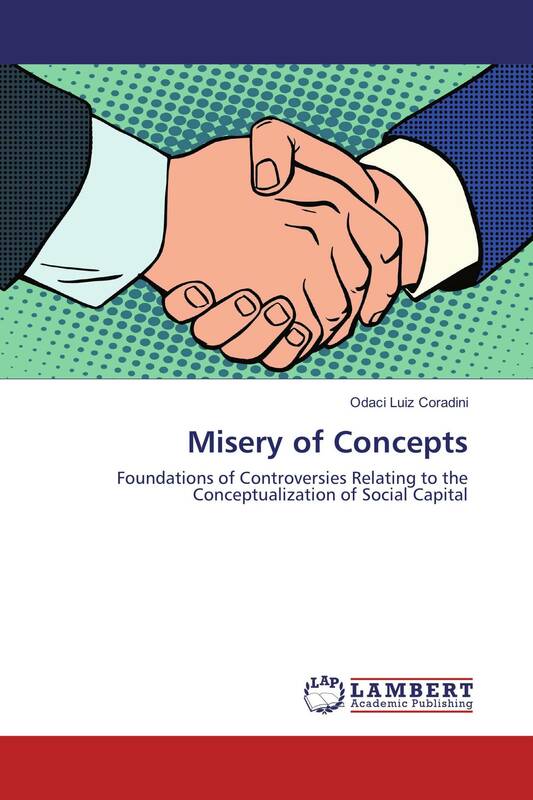 Although the discussions of social capital have been restricted to problems of conceptualization and the legitimacy of moral enterprises, the theoretical problems involved can mean much to the understanding of some of the great theoretical and methodological questions of the social sciences. This publication is intended to contribute to this. Therefore, it proposes the redefinition of these problems and analysis of their theoretical and epistemological foundations.